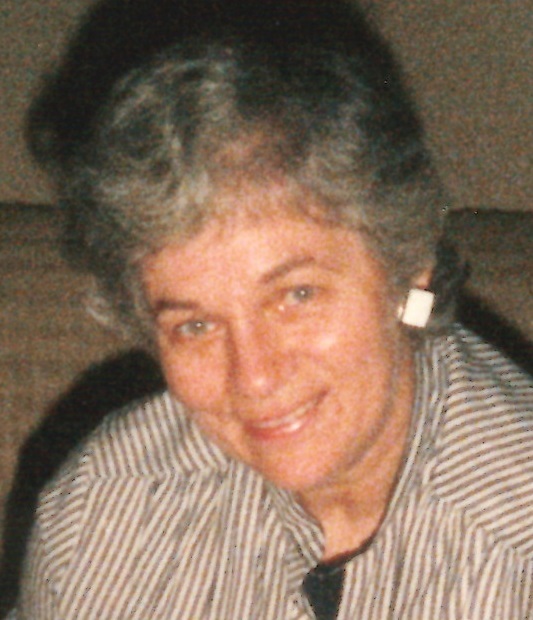 Obituary for Elizabeth A. Hart | Shore Point Funeral Home and Cremation Services, Inc.
Elizabeth A. Hart, 88, of Keansburg, New Jersey, passed away peacefully surrounded by her loving family on Wednesday, April 3, 2019 at her residence in Keansburg, New Jersey. Elizabeth was born on March 22, 1931 in New Brunswick, New Jersey and grew up in Garfield, New Jersey. After getting married she and her husband raised their family in Keansburg, New Jersey. She then moved to Hazlet, New Jersey. She was predeceased by her parents, Frank and Jennie Feaster, her devoted husband, Donald John Hart, Sr., Elizabeth is survived by her loving children, Donald John Hart, Jr. of Holmdel, New Jersey, Kenneth Hart of Keansburg, New Jersey, Deborah Butler and her husband, Timothy of Holmdel, New Jersey, Ruth and Tom Mell of Hazlet New Jersey, Veronica Edwards and her husband, John of Keansburg, New Jersey, Christopher Hart and his wife, Patricia of Freehold, New Jersey and Edward Hart of Beachwood, New Jersey, along with her cherished 15 grandchildren and 10 great grandchildren. Elizabeth will be sadly missed, but never forgotten. Family and friends are invited to visit on Friday morning, April 5, 2019 from 8:45 to 9:45 AM at the Shore Point Funeral Home and Cremation Services, Inc., 3269 State Highway/Route 35 North, Hazlet, New Jersey 07730. A Mass of Christian burial will be held at 10:30 AM at The Catholic Church of St. Ann, 311 Carr Aveune in Keansburg, New Jersey. Interment will follow at Fairview Cemetery, 456 NJ 35, Middletown/Red Bank, New Jersey 07701. For information, directions, or to send condolences to the family, please visit, www.shorepointfh.com.